Welcome to The Recipe Codex. Below is a list of our recipes we have perfected over the years and we are offering them here at the Zenful Nepenthes. Enjoy! 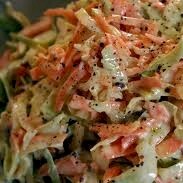 A clone of the same cole slaw served at Top O The River restaurants. 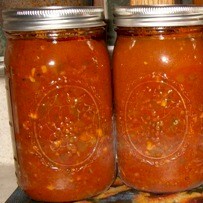 A spicy claussen type recipe using lactose fermentation. 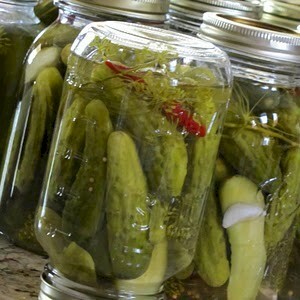 Pickles stay crisp and cruncy. One of the best beef jerky marinades you will ever make. Used with thinly sliced London Broil or Eye of Round to create the perfect jerky. 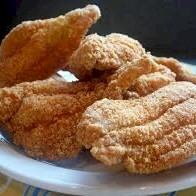 A clone of the same catfish batter used at Top O The River restaurants. 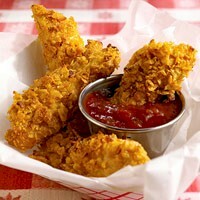 A very tasteful and cruchy batter mix perfect for fried chicken fingers. Kids will love them. 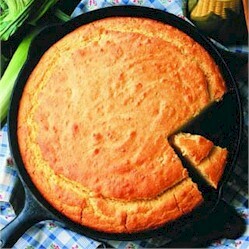 A clone of the same cornbread batter used at Top O The River restaurants. Another beef jerky marinades with peanut butter and Thai flavors. 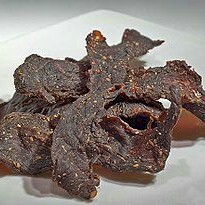 Used with thinly sliced London Broil or Eye of Round to create the perfect jerky. It's Beef Candy! 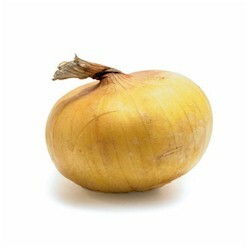 A clone of the same picked onions served at Top O The River restaurants. This is a favorite of ours. We grow fresh tomotoes, onions, pepper, and basil in our garden just for this recipe.